Seychelles -5 Stars Constance Ephelia Hotel !!! 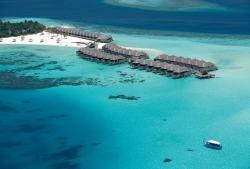 Maldives-5 Star Constance Moofushi Hotel!!! 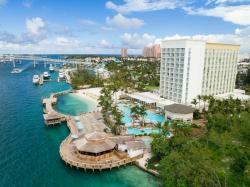 Bahamas -5 Stars Hotel Warwick Paradise Island !! !